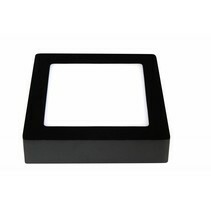 Are you looking for a glass wall light? 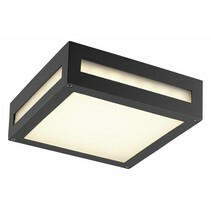 Look at this wall light white square E27 300mmx300mm! This wall light is very nice and practical! 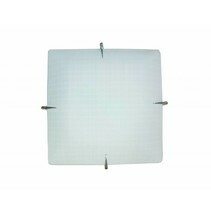 Does this wall light white square E27 300mmx300mm fit in your interior? Continue reading then. 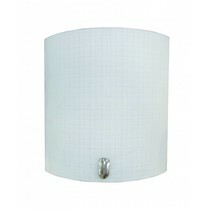 This wall light white square E27 300mmx300mm has a glass cap and has an E27 fitting. Thanks to the glass cover, it emits a lot of light and this ensures an indirect lighting (the beam is wide). 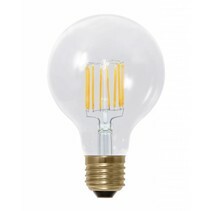 In the E27 fitting of this glass wall light fits a light bulb. The bulb light is not included with this ceiling light but you better use LED light bulb for this. 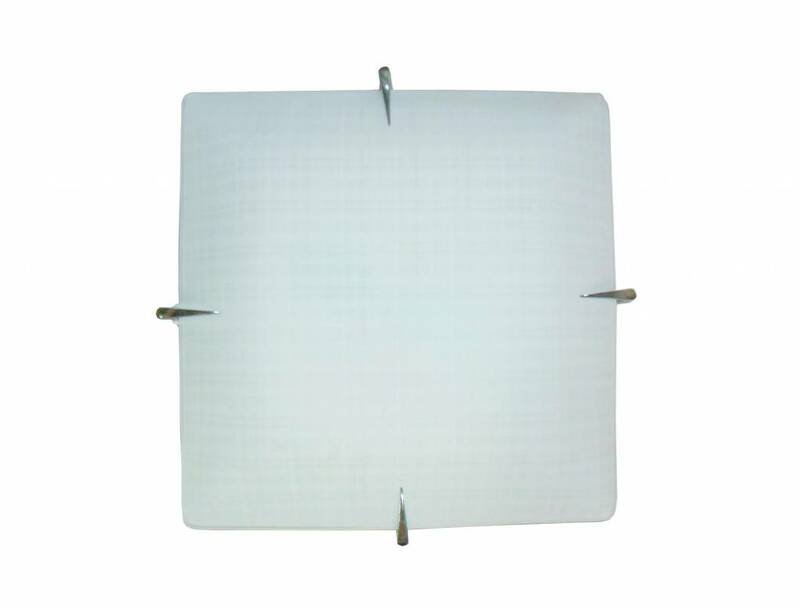 The measures of this wall light white square E27 300mmx300mm are : L : 300mm Diameter : 300mm H : 90mm. 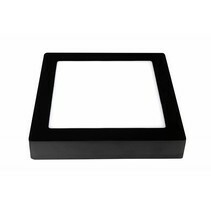 In addition that this wall light white square E27 300mmx300mm is useful as interior lighting, we guarantee a good after sales service. You will be informed about the status of your order. After payment, we treat your order. 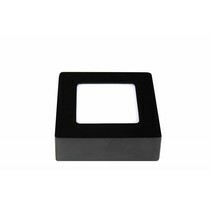 Once that the wall light white square E27 300mmx300mm is in stock, we will inform you about your order. Do you have more questions about this wall light white square E27 300mmx300mm? Contact us via phone (+32) 57 466 866 or mail (info@myplanetled.com).